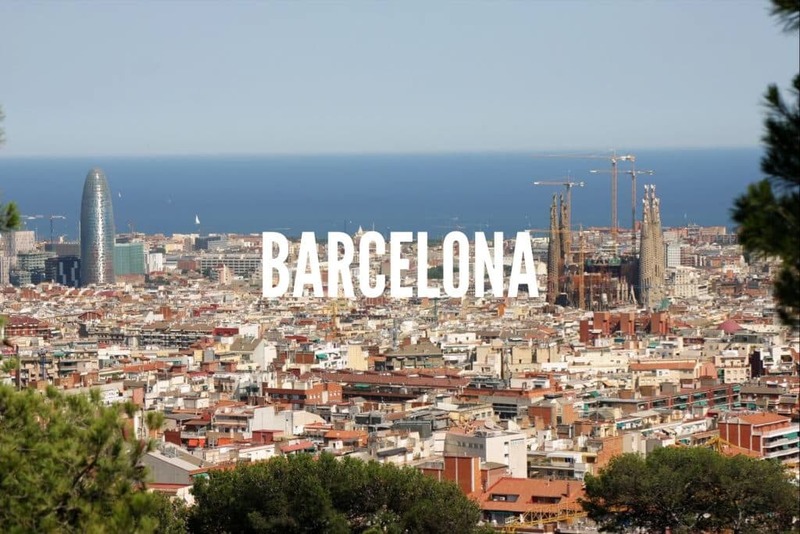 A tour of Barcelona you will never forget! Do you wish to see the most beautiful spots in the city? 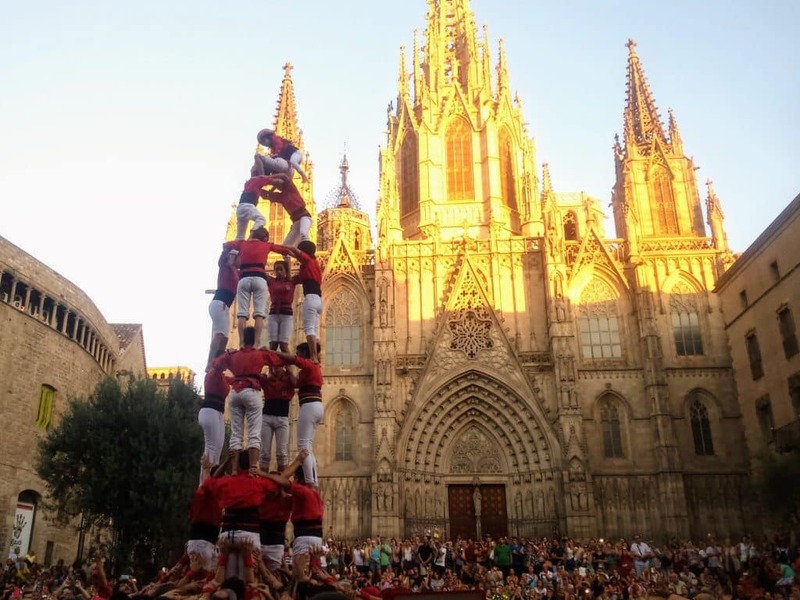 We invite you on an exciting tour around Barcelona: parks, ancient alleyways, street food, exhibitions, festivals, fairs, cathedrals, beaches, museums, and lively markets! A wide variety of enjoyable tours, well suited to your needs. 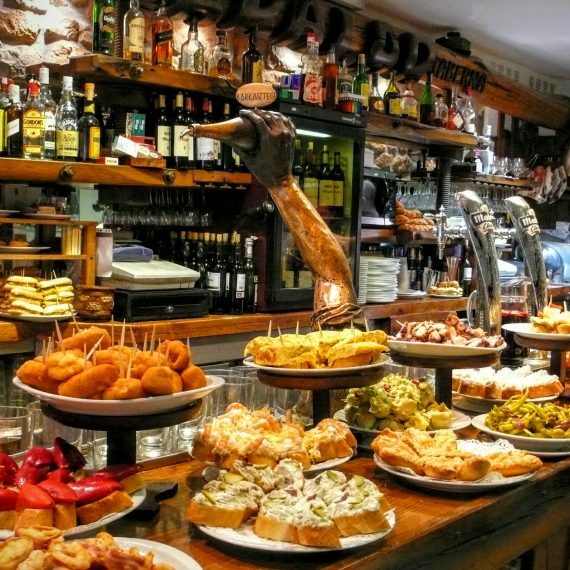 Barcelona Tapas Tour – Yummy! 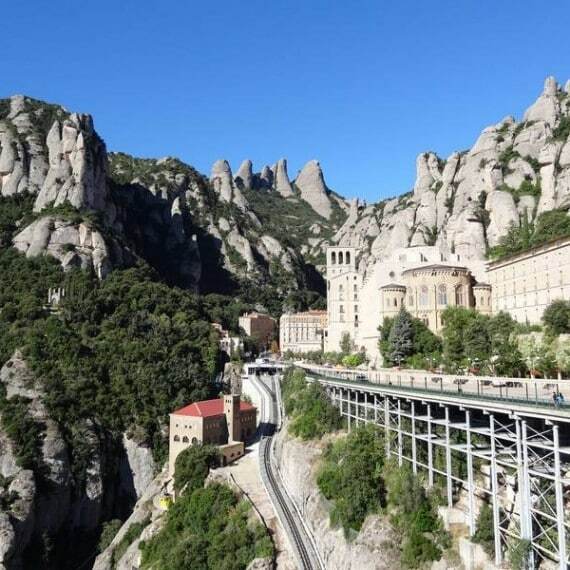 Barcelona tours with Kokopeli Experience at a different vibe. 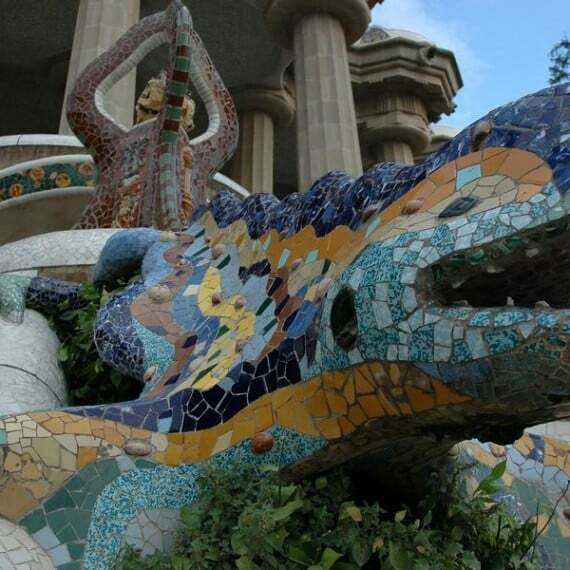 Wonderful park located at the north of the city, designed by the artist Antonio Gaudí. This unique place allows the visitor to experience a wonderful view of the city. Gaudí´s works are scattered all over the city. 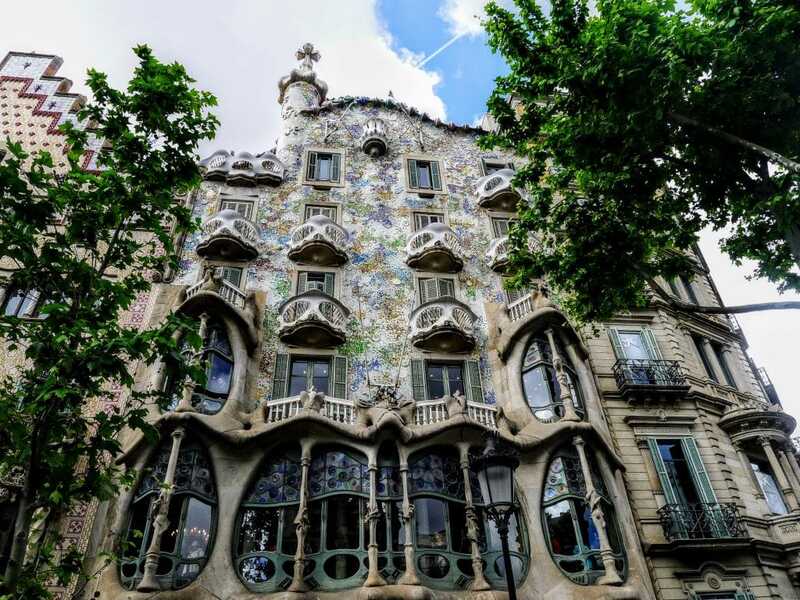 During tours of Barcelona one cannot miss the famous “Sagrada Familia” church, and many of his other works, which include many houses and buildings that are now considered to be works of art. Any Barcelona walking tour will include a stroll through the narrow ancient alleyways of the Gothic Quarter. In this lively area one may find culture, art, and local cuisine. This is in fact the historical heart of the city, through which one can learn a great deal about the city´s fascinating past. Las Ramblas is maybe the most famous spot of Barcelona, and also the most visited. Walking down this boulevard allows the visitor to absorb the special vibe of the city. At its heart is the famous La Boqueria Market, renowned for its wonderful colors and smells. Our tours around the city usually include enjoyable lunch breaks, at some of the best local restaurants! 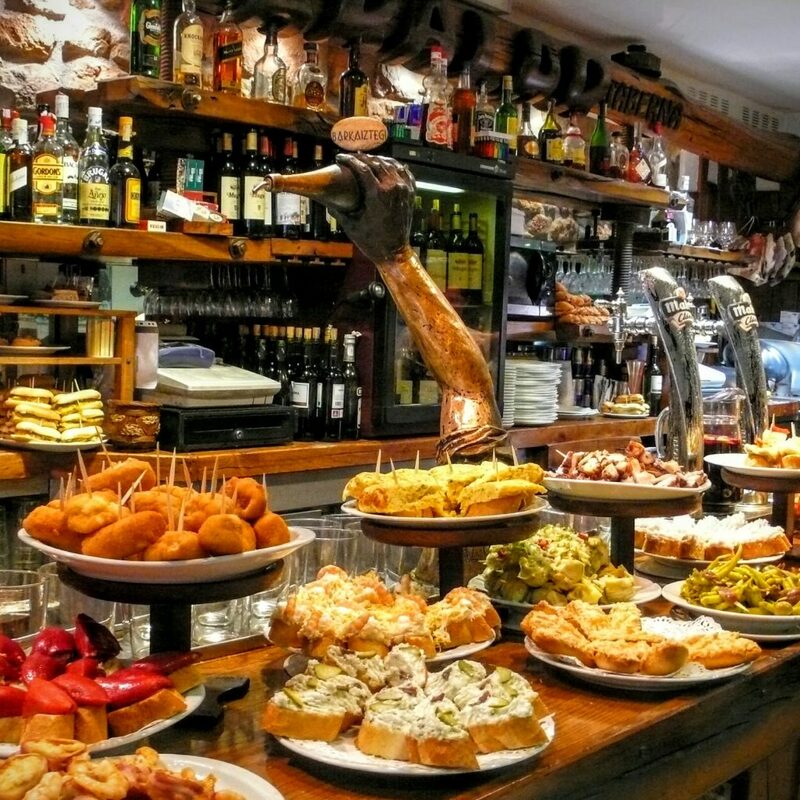 These are not some fancy French gourmet restaurants with drapes and padded chairs, but rather Catalan street food, with live music and amazing tastes! 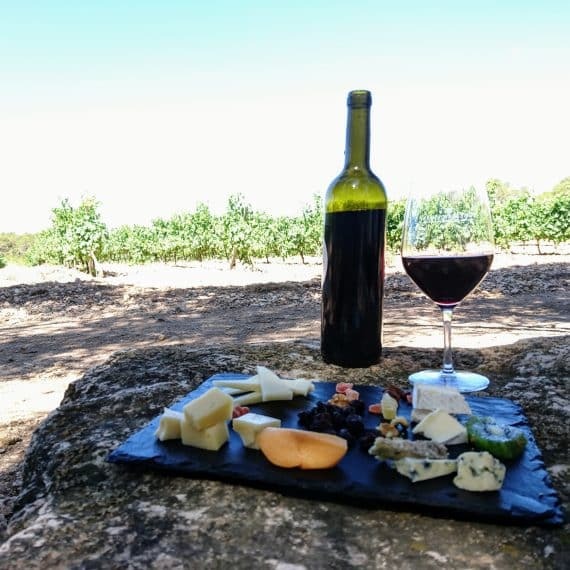 Cheeses, sausages, and fresh bread – all mix together with unique sauces along a quality cup of Cava. Private winery tours are also available. 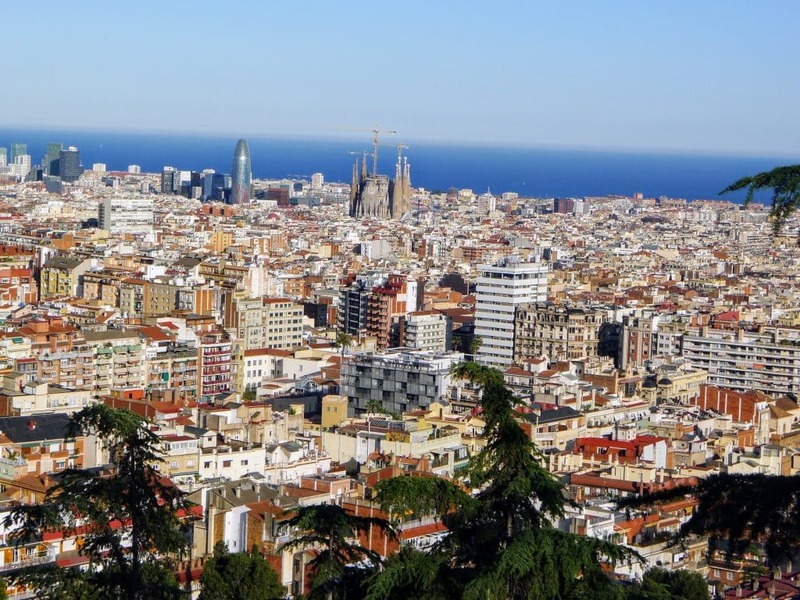 During the walking tour it is highly recommended to visit the ancient Jewish quarter of Barcelona, called “El Call”. Barcelona’s Jews escaped the city after the pogrom of 1391, and during this tour we would try to follow their history and escape routes, along with their contribution to the city and country, For those interested, a full day tour can be held which would include a visit to the touwns of Girona and Besalú, where important Jewish communities thrived in the middle ages. It is possible to order in advance a private tour for couples/small groups/individuals, or otherwise join an existing group. In any case, our groups are never too large, and allow for comfortable movement around the city. Out goal is to give each participant a personal experience and accomodate personal prefrences. 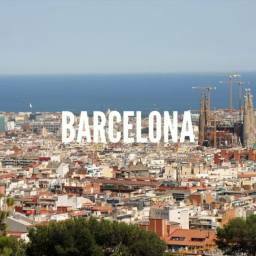 A private tour of Barcelona can take you to special and unique locations around the city, while every tour is a bit different than the last. There´s plenty to see. Do you have any questions? Need some further info? Contact us.